We all know that the kitchen is the very heart of every house where homeowners spent most of their time preparing foods and sometimes experimenting with different types of dishes for a memorable moment. As our technology evolves, innovators create vast collections of best kitchen gifts like Hi-tech kitchen gadgets that help homeowners and make their kitchen experience convenient and a lot more easier. 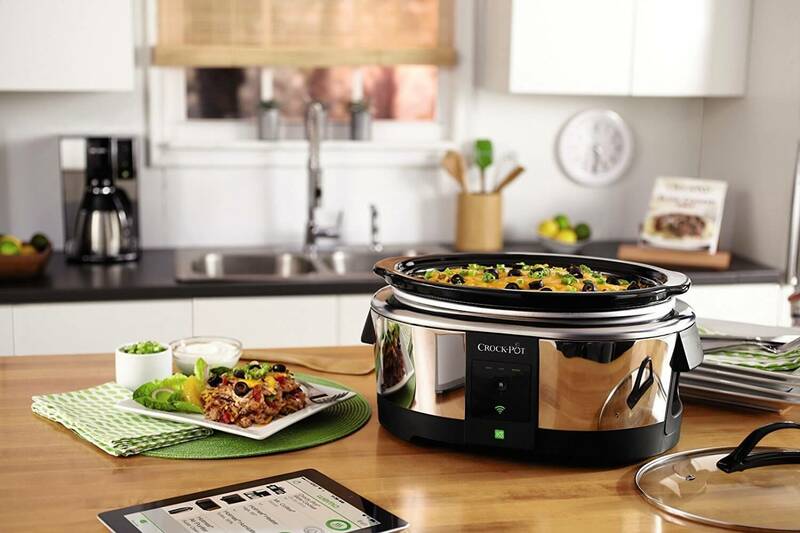 Some devices even use the power of the internet and our very own smartphones that enables homeowners to do simple food prep while they are away. heat settings through its free app. With the help of this Hi-tech kitchen gadget, you won’t be needing to stop at a fast food drive-thru to have your dinner especially when you go home late from work. Just one tap from your smartphone and the cooker will make sure that you have a warn dish ready by the time you arrive at home. Coffee in the morning is a great way to start the day. But, we often experience getting up late in the morning and don’t have enough time to prepare your favorite coffee. Good news! Innovators come up with the idea that will enable you to have your favorite coffee every morning without the hassle of preparation even when you get up in bed late. 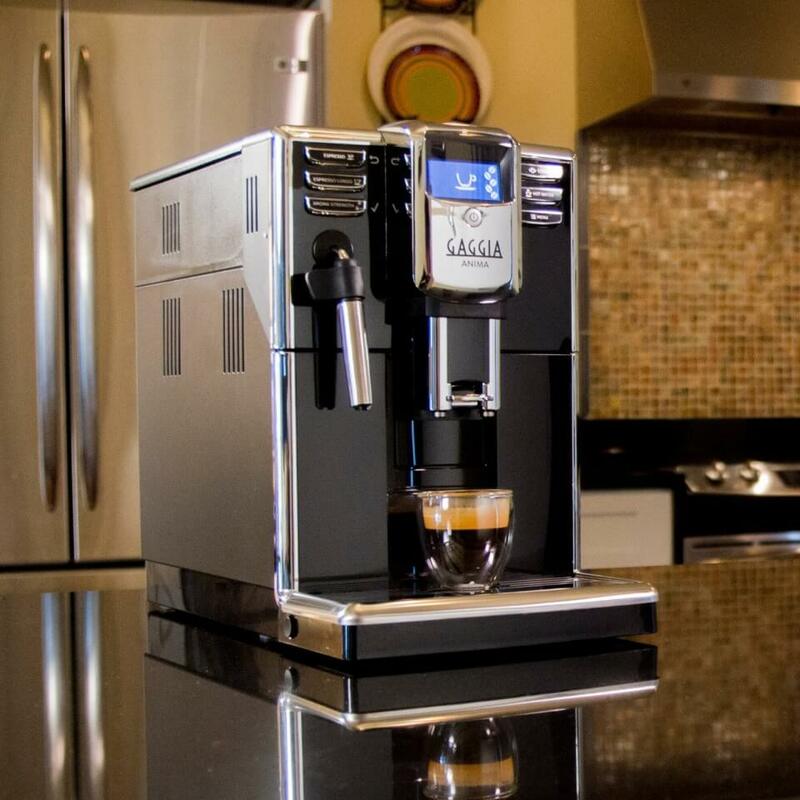 By using its mobile app, automatic coffee machines can brew your coffee in whatever time you prefer. Some of it also comes with a feature that will call your attention if the device needs water refills or requires maintenance routines. 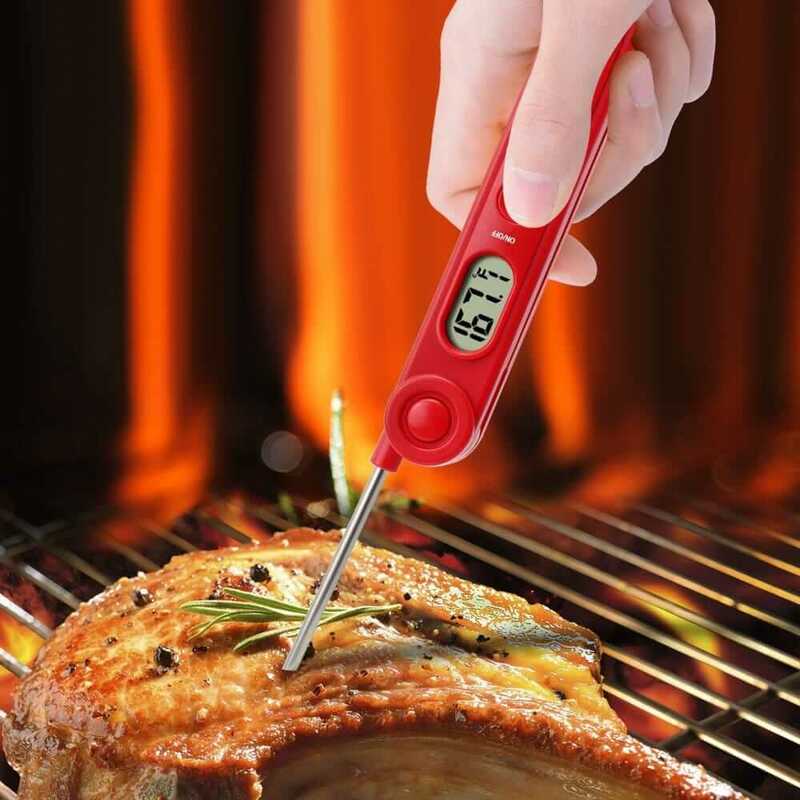 Perfect heat configurations are essential in cooking your specialty dish, using a Hi-tech kitchen thermometer, you will now be able to determine that precise temperature you need without any hassle. It also comes with an app that will monitor the cooking time, so you are confident that you will get notified once the cooking is done; this will save you more time to do other things without worrying too much in your dish. Let’s face it, opening a wine bottle is entirely not for everyone. Some can be easily injured when doing it for the first time. Electric wine openers will be a great help for those who are struggling in opening a wine bottle; it can quickly remove the cork within seconds with just a simple push of a button. It can open almost any kind of wine bottle available in the market, even the traditional one. 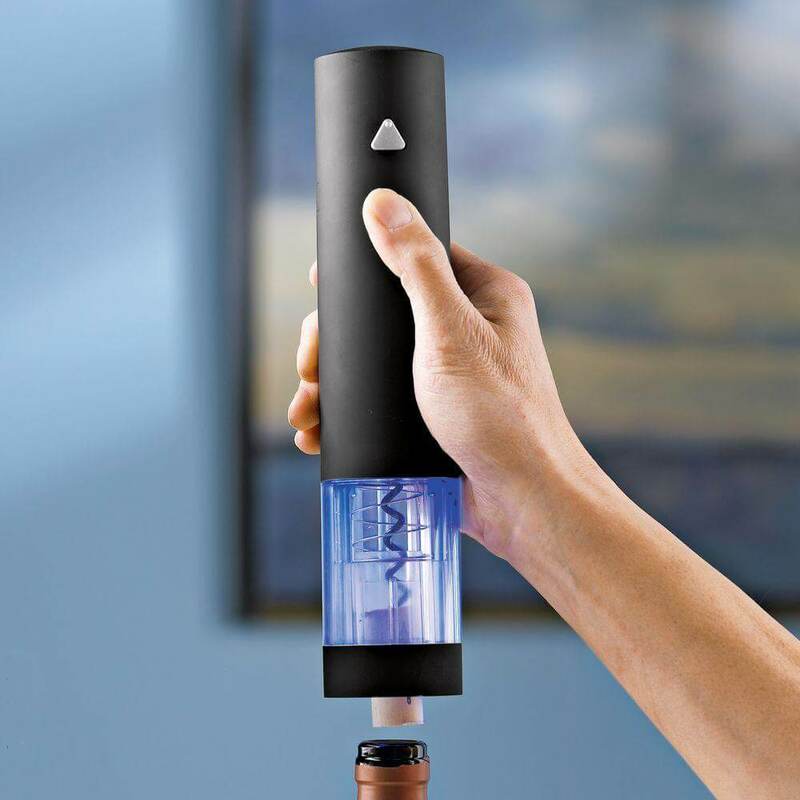 With only a single charge, it allows you to open up to 180 wine bottles with ease. By using this device, you will be able to come back quickly to your guest. These Hi-tech devices were primarily made to make things easier for us. Start with these necessary gadget mentioned above and feel the revolutionary effect of the ever-evolving technology.